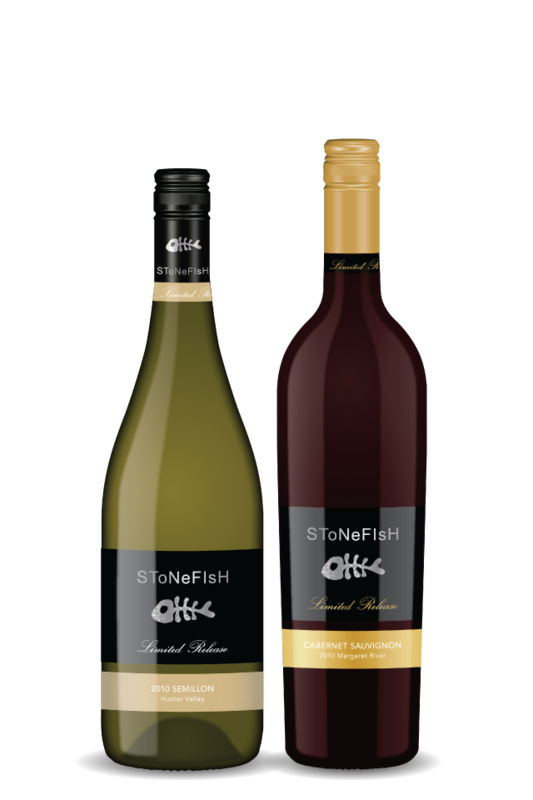 Stonefish is a boutique wine label typifying the very best of Australian viticulture, with varietals from carefully selected vineyards across Australia. The brand’s success has been built on a loyal endeavour to provide consumers around the world with consistently beautiful wines from vintage to vintage. 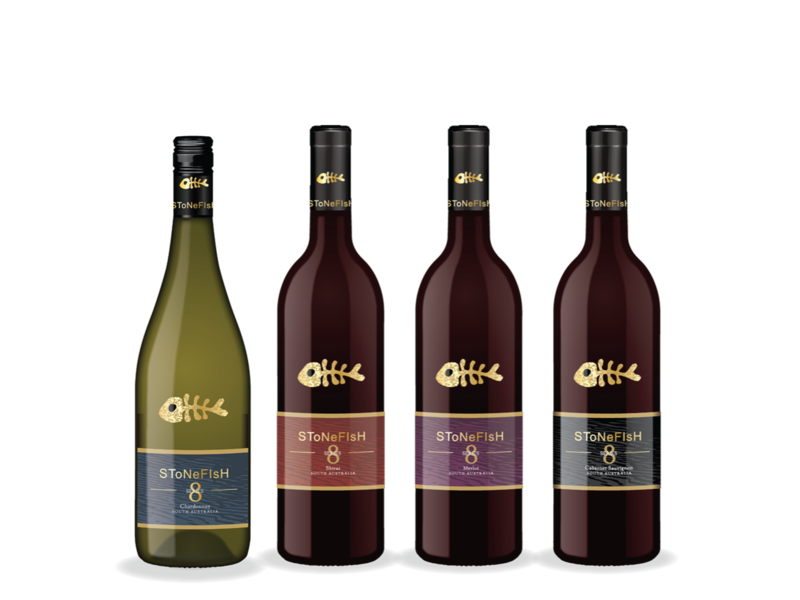 The Stonefish Varietal series is the flagship range of wines produced by Stonefish International, the continued success of which can be ascribed to the growth and development of the business. Stonefish Series 8 was introduced in 2015 to appeal to a growing export market in China. The label features four wines of excellent quality, sourced from our vineyards in Western Australia. 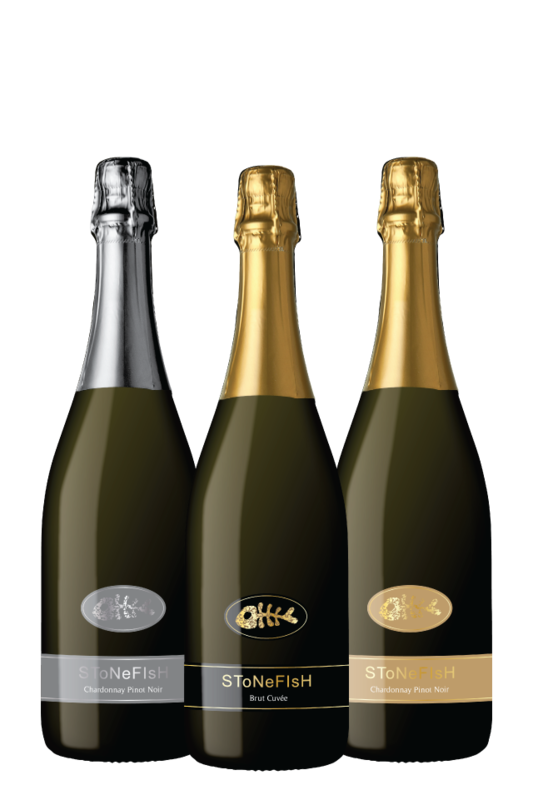 There are three Stonefish branded sparkling wines available, the popular Brut Cuvée and two Chardonnay Pinot Noir’s – Gold and Platinum. Stonefish Reserve Range represents the most highly awarded wines offered by Stonefish International. The region and vineyard selected for each vintage is chosen for quality, from selected vineyards across Australia. 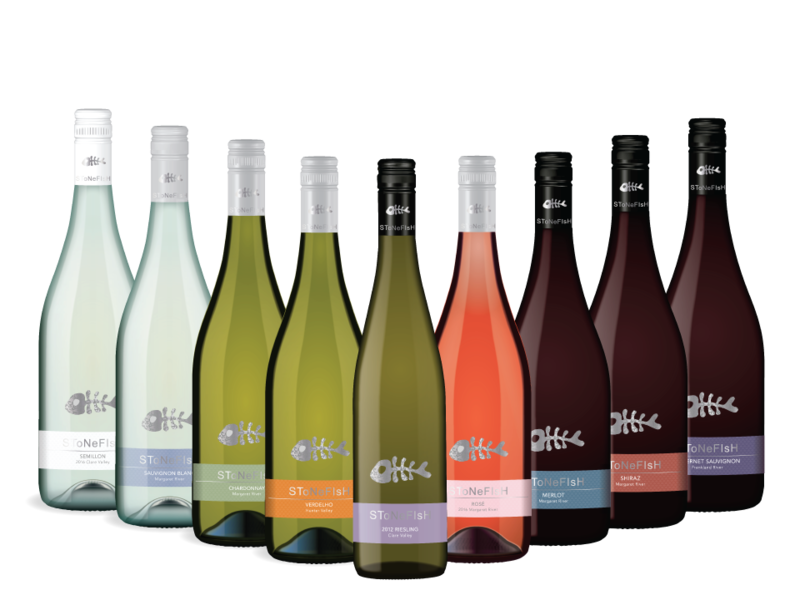 These wines are from vineyards across Australia that have been hand selected by the Stonefish team for their exceptional varietal character. Only a limited supply of these wines is available. 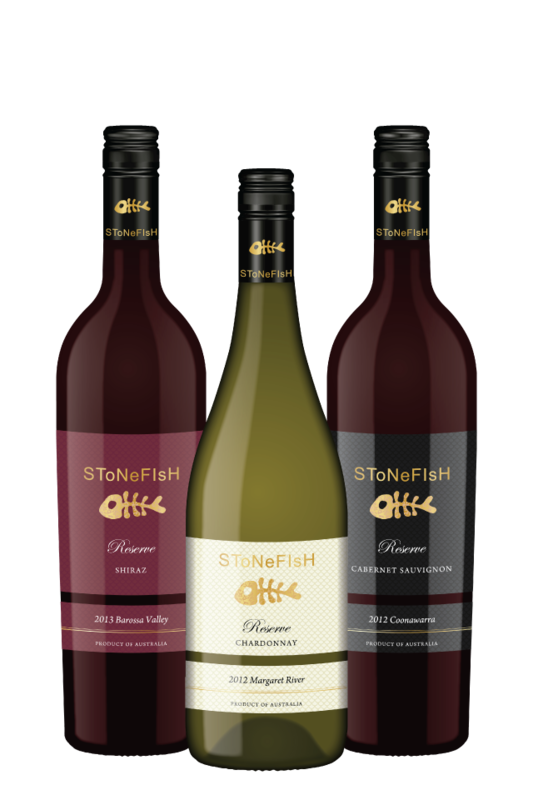 Stonefish wines are available in Australia through Estate Wine Distributors or can be bought online through Red White & Bubbles.